If you weren’t hungry when you saw these pictures, I’m betting you are now! Wow! 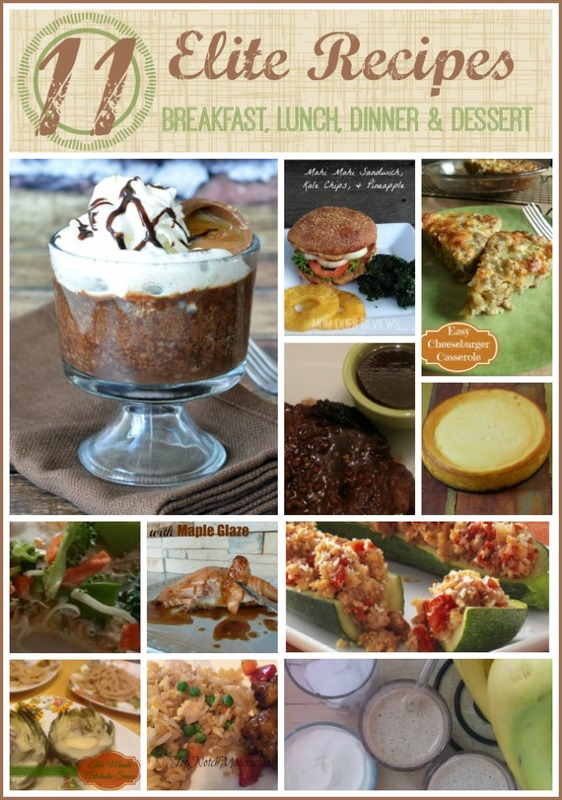 We have some amazing recipes from our elite team of bloggy friends to share with you. From breakfast, to lunch, dinner, and dessert – this list has everything you need! My little ones are big fans of Carnation Instant Breakfast and It’s Free At Last uses it as a base for her Healthy Breakfast Smoothie – this time of year that breakfast smoothie is just what we all want before we venture out into the heat to enjoy some sizzling summer fun! 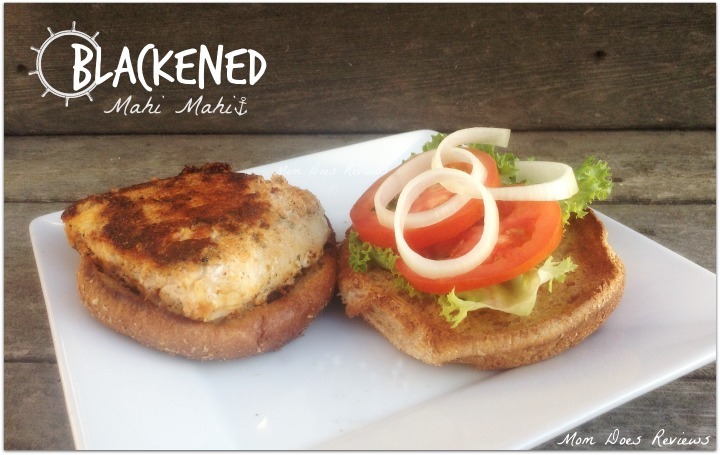 For lunch, I suggest the Veggie Pizza or Blackened Mahi Mahi Sandwich. Both of these meals are a great calorie saver, leaving you room for dinner later! Do you need appetizers/tapas/or a delicous side dish for your next gathering? Check out my Two Minute Artichoke Sauce and Celebrate Women Today’s Italian Sausage Stuffed Zucchini. What’s for dinner? Worlds Best Steak Marinade!, Baked Salmon with Maple Glaze, Lee Kum Kee Orange Chicken and Fried Rice, Mouth Watering Cheeseburger Casserole Recipe – we have your surf and turf, church potluck dish, and your date night meal ALL COVERED! If you still have room… you can try your hand at The Last Cheesecake Recipe You’ll Need! and Powered By Mom’s Cadbury Caramel Egg Mug Brownie Recipe. If it were me…. I’d skip all of the above and go straight for these two! Wow, they look amazing! The Last Cheesecake Recipe You’ll Need!